Dandelions On Rural Field In Mountains At Sunset In Evening Light... Stock Photo, Picture And Royalty Free Image. Image 115465509. 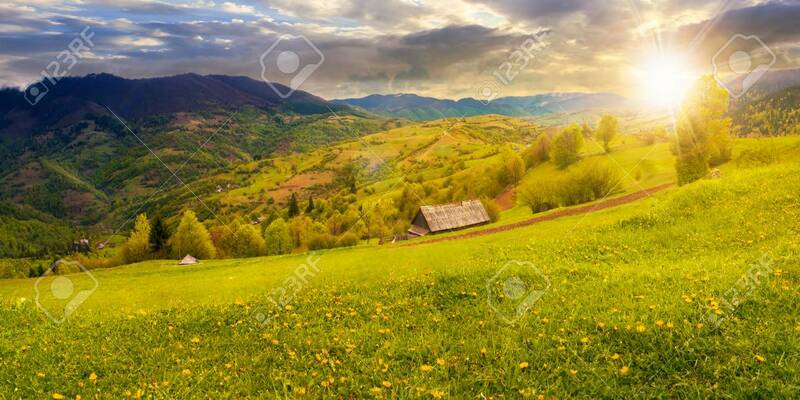 Stock Photo - dandelions on rural field in mountains at sunset in evening light. beautiful springtime landscape. village in the distance valley. dandelions on rural field in mountains at sunset in evening light. beautiful springtime landscape. village in the distance valley.